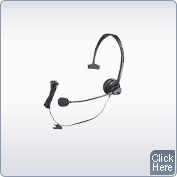 We recognize the need for quality headsets in both office and home applications. Modern men and women have higher levels of stress, busier schedules and many more demands in work than their predecessors. All of these elements contribute to increasing neck strain and pain. 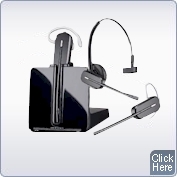 Help eliminate neck pain with a Panasonic and Plantronics Telephone Headset. KX-TD.com offers solutions for business and the home office that enable you to become more productive, hands-free, and ergonomically functional.